We learned a lot from Nintendo's most recent stream about the Nintendo Switch. From hardware to software to ice cubes, there is so much to look forward to about Nintendo's newest console. 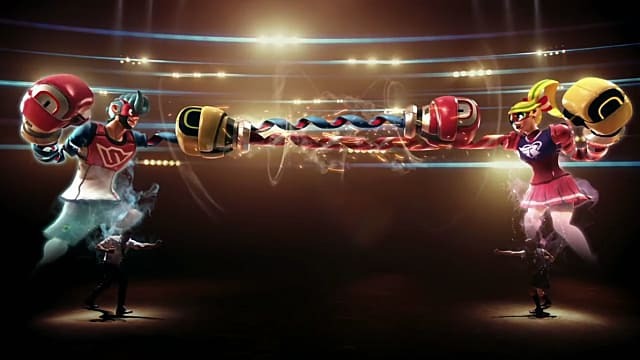 One of the things which stuck out most to me was the trailer for a new IP, Arms. We know very little about this upcoming Switch title, and yet, I'm already super excited about it. And since I believe excitement should be shared, I'm gonna tell you all 10 Reasons to be HYPED About Arms. We've seen motion-controlled boxing games before. 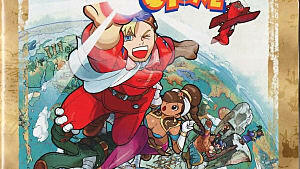 We've also seen incredibly silly, over the top fighting games before. Never before have we gotten a combination of the two. At last, this match made in Heaven is becoming a reality! 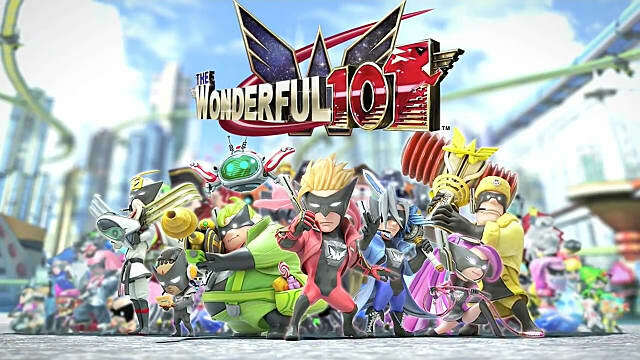 With super stretchy arms, special moves for each equally ridiculous character, and what appear to be incredibly deep fighting mechanics, this is a game that looks great on paper. And you know what? It looked pretty excellent in that trailer too! Arms clearly not shown here. 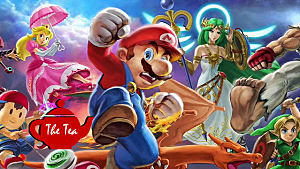 While usually not very complex, characters in Nintendo games, or even just games exclusive to Nintendo consoles, tend to have bright, colorful designs, and simple but fun personalities. 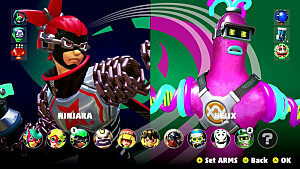 While we only got brief glimpses of five of the game's playable characters, including Spring Man and Ribbon Girl, but they all appear to have interesting designs and clearly distinct playstyles. I'm sure that over time, we'll get to see more characters revealed, and more of what their personalities are like. 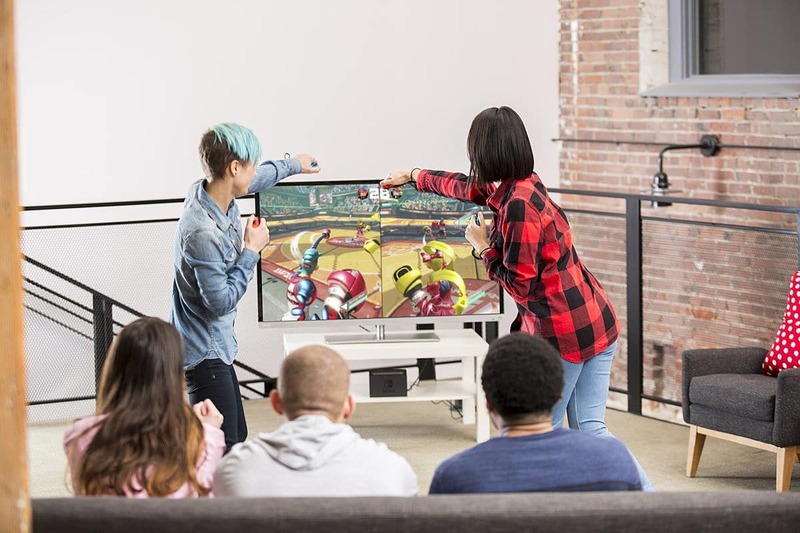 Some competitive fighting game players would scoff at the idea of a motion-controlled competitive fighting game. When first watching the trailer for Arms, I was right there with them. However, the more I watched it, the more I realized how brilliantly this could work. To succeed in Arms requires using a combination of motions and button presses. With the motions being as specific as they are, this game will be far from a waggle fest like many Wii titles. And with button presses serving different functions depending on what motions you're making, it seems there will be a low chance of performing an action you didn't mean to. 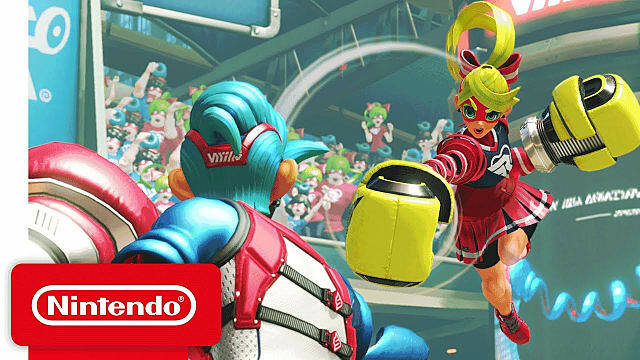 It seems to me that the controls of Arms will be simple to learn and difficult to master. 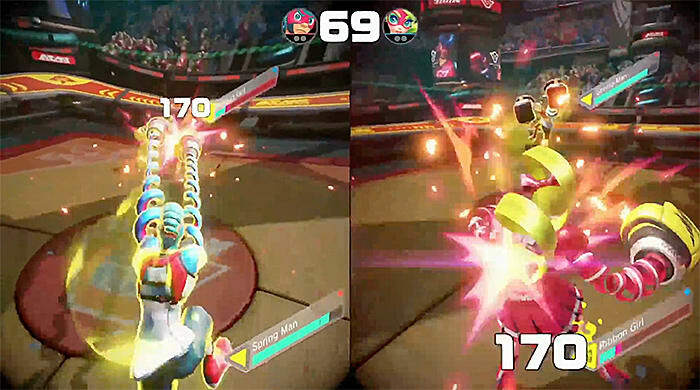 Arms has been confirmed to include both online and local multi-player. While online play can be fun, that's not how a lot of us grew up. We grew up sitting in our bean bag chairs with a bunch of friends by our sides and snacks all around. Yes, other games still include local multiplayer, but even Halo, a series famous for its split-screen multiplayer, has taken it out. Local multiplayer is something that in my opinion should never die. And I commend Nintendo and Arms for keeping it alive. As anyone can tell from looking at my two favorite games, The World Ends with You and Undertale, I care a great deal about the stories in the game's I play. 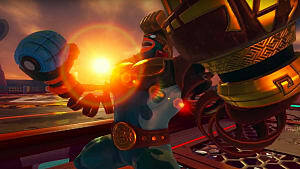 We don't even know yet if Arms will have a story. However, should it have one, I'm sure it'll be delightfully zany, and a lot of fun to experience. Or I could be totally off. Maybe the story will follow Spring Man as he deals with his father issues, or perhaps it'll be about Ribbon Girl's crippling depression, and the ways she deals with it. In a game like Arms, we can't rule out anything. Let's face it: The world is a pretty dark place. As such, while there's of course room for realism in video games, Arms, despite the joke I made just a few sentences ago, really isn't the place for it. 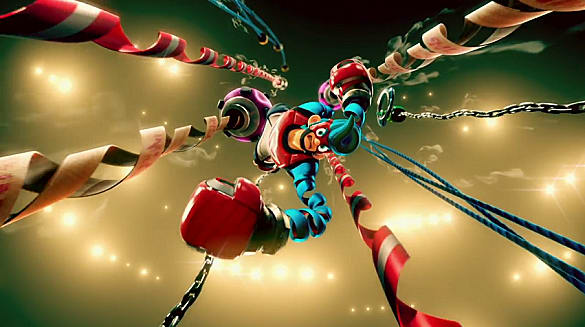 I want Arms to be as crazy and off-the-wall as possible. People are already comparing the game to the popular anime, "Jojo's Bizarre Adventure." 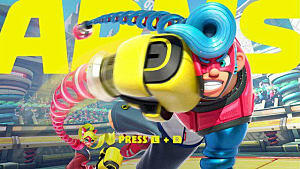 And frankly, I'd love it if Arms could match the creativity and cheesiness of that anime. Realism: Something that should be no where near a game about people with stretchy arms. A staple of the fighting game genre are incredibly cheap boss battles who can beat you over and over again before you even start to come up with a winning strategy. 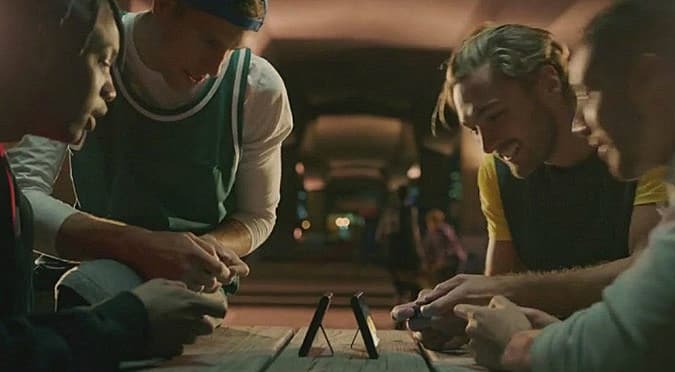 This has been a trend since the days of the arcade, when the goal was to get players to dump as many quarters as it took to achieve victory. And frankly, I don't see why arms shouldn't have one of these bosses. At this point, it's just tradition. Plus, in Nintendo's most recent IP before Arms, Splatoon, the final boss was praised as being one of the greatest of all time. Clearly, Nintendo still has it in them to create memorable and enjoyable boss battles. The song played in the trailer for Arms was quite good, and I think we can expect a lot out of this game's soundtrack. 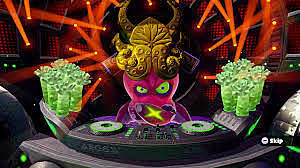 1st Party Nintendo games generally have brilliant soundtracks, and I don't think they'll be wanting to break that trend with a new IP. There really isn't much else to say here. We can just look forward to a bunch of great tunes. For years, Nintendo consoles have been criticized for lacking quality fighting games. 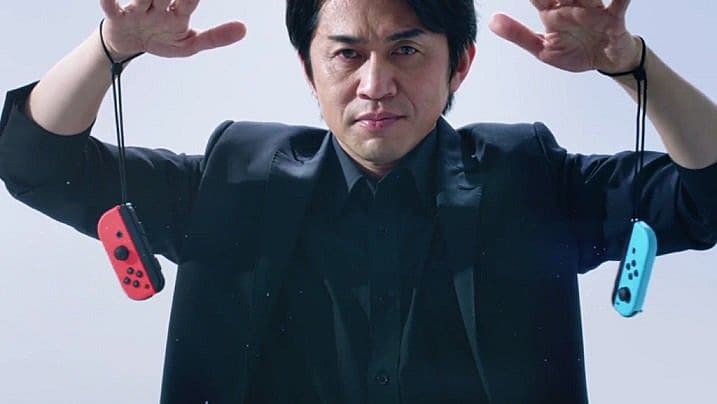 And all us Nintendo loyalists could retort with was "well, we have Smash." There have been one or two other notable fighters here or there, but for the most part, Nintendo has been sorely lacking on this front. Now, with both Arms and Blazblue coming to the Nintendo Switch, it seems that this is one criticism which will soon be a thing of the past. 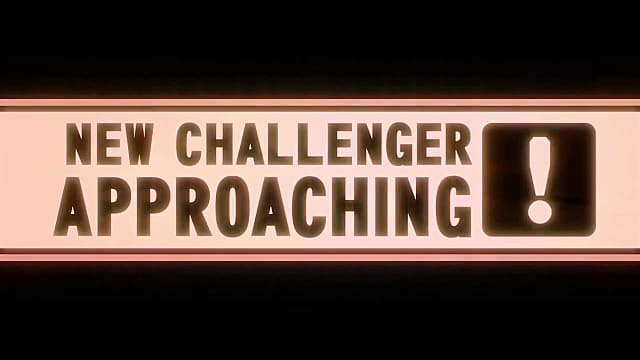 We all know that Nintendo loves to advertise new games by including characters from them in Super Smash Bros. They did it in Melee, they did it in Brawl, and most recently, they did in Super Smash Bros. for 3DS and Wii U. While we still don't know the future of the series, I'd bet good money that if a fifth entry in the Smash series is released, Arms will be represented. 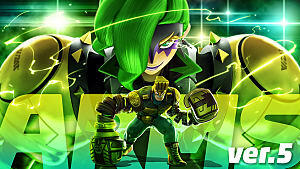 Odds are it'd be Spring Man representing the game, but personally, I'd like to see more of the green ninja or the yellow mecha. 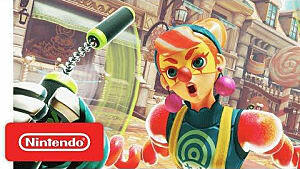 Regardless, I can't wait to see how Arms plays into Smash, as well as the rest of Nintendo's franchises. Are you hyped for Arms? What about it has you excited? Let me know in the comments!